Venture up to Blu and drink in the incredible panoramic views of downtown Milwaukee and Lake Michigan. Known as The Pfister's 23rd-floor gem in the sky, Blu is one of the most popular martini bars in the city of Milwaukee. 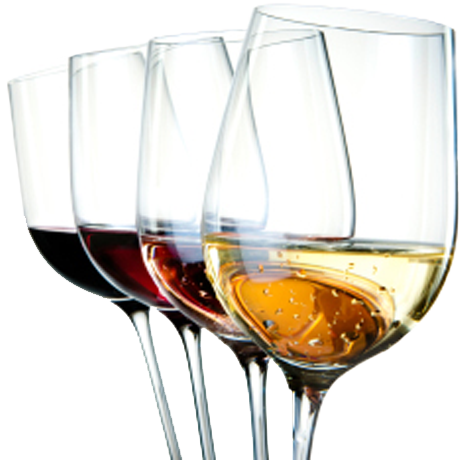 With classic cocktails, sassy martinis and an expansive wine selection, Blu is the perfect downtown Milwaukee bar and lounge to spend your evening sitting back, relaxing and unwinding. 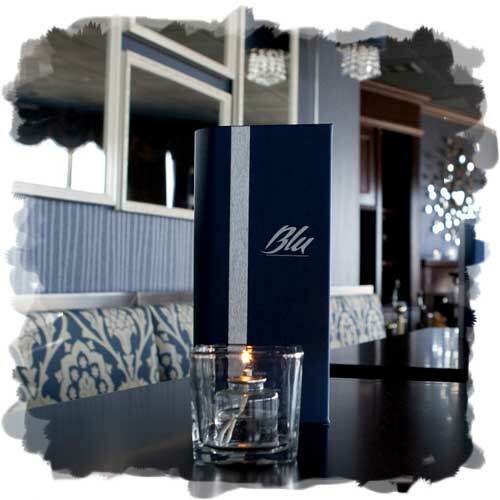 Enjoy live music at Blu in The Pfister Downtown Milwaukee on Friday and Saturday nights from 8-midnight. Be it celebrating graduation with friends or stepping behind the bar as a featured 'Blutender' to raise money for your charity, Blu is one of the best cocktail bars to enjoy in downtown Milwaukee. Celebrity BLUtender’s have the opportunity to be the bartender for the night. In addition to being a fun event and an opportunity learn how to sling a few drinks, a portion of the proceeds of drinks sold and the Celebrity BLUtender's tips go to a 501c3 charity of their choice.